2 Bedroom Ground Floor Maisonette For Sale in Ilford for Asking Price £300,000. Guide Price 300,000 - 325,000. 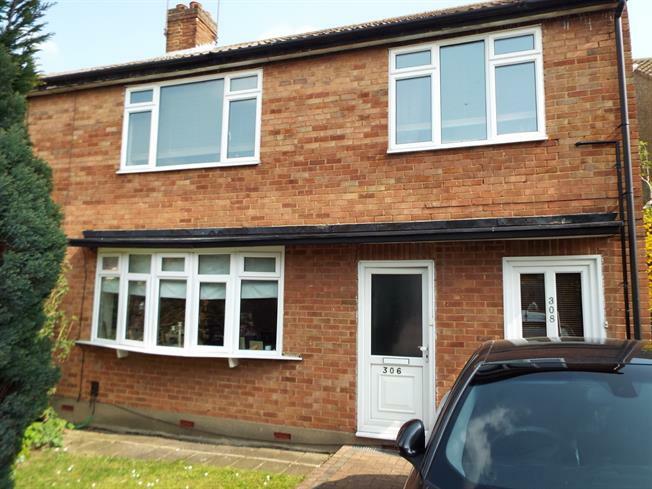 This ground floor maisonette is situated within 0.5 miles of Hainault Central line station. The property has been well maintained by the current owner and offers accommodation of two bedrooms, lounge/diner, kitchen and bathroom with wc. There is a delightful own rear garden with astro turf. The property is offered with and very long lease and an early internal inspection is strongly recommended.